Do you like Tropic Adventure? Share it with your friends. 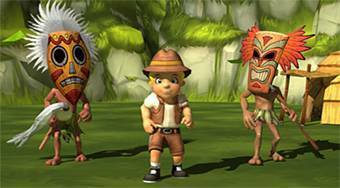 Tropic Adventure - take to your heels and try to escape from sure death by cannibals from the tropical island.